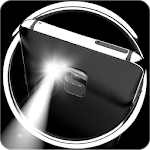 Brightest LED Flashlight is handy and useful app with fast screen light, strobe light and SOS light, LED light shines super bright. LED Flashlight app is small, has caller screen, screen light & compass. 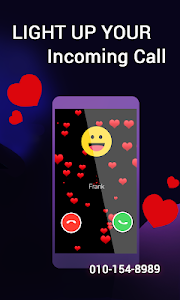 The calling screen is the most popular function on caller screen, which makes your phone customable and be the coolest one among the people! 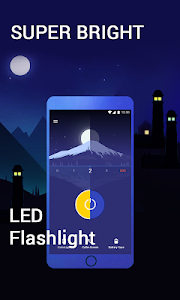 This LED Flashlight – Super Bright Strobe app instantly turns your phone into a brightest LED flash light & strongest torch light. This LED Flashlight uses the camera LED light as the source of a real torch/flash light. By the easiest way to light up the darkness. Bright flashlight app really helps under different circumstances. 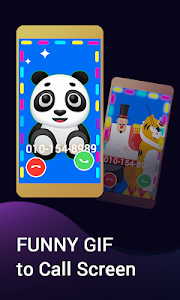 Brightest flashlight with dynamic call screen notification, customize your call screen with stylish calling screen themes, makes your call screen look incredible, and makes you the focus one. LED Flashlight app can fix the biggest problem that in case your phone may don’t have the LED light, or the light is broken. Screen light is adjustable, colorful and has different style. 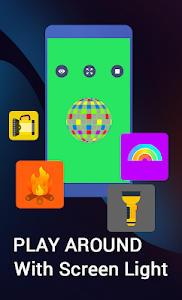 It’s not only a flash light app, it’s also a ring light. 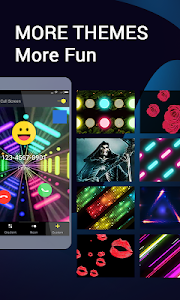 When there’s a phone call or message, it reminds you with LED light and call themes, you’ll never miss them. Strobe flashlight used as SOS light, it’s adjustable and has a sensitive light frequency strobe tuner, blinking from low to high light, 1-9 frequency. This is important, may save your life. 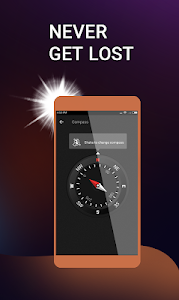 There’s one more function of bright flashlight app, it’s compass. Once you get lost, it will help you find your way. Similar to "LED Flashlight – Super Bright Strobe"